Home / News / What are WRAS Approved Taps? The WRAS logo often appears on commercial and domestic products that use water. WRAS, which stands for the Water Regulations Advisory Scheme, is a organisation that works to protect the public water supply and keep it safe, as well as work with local water suppliers to enforce the Water Supply (Water Fittings) Regulations 1999 (as well as similar legislation in Scotland). 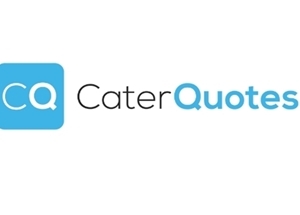 When you see WRAS-approved taps available for sale - what does this mean for catering suppliers and other equipment providers? WRAS sorts the wholesomeness of water according to five different fluid categories. Each fluid category requires different taps and backflow prevention methods. Backflow is defined as the movement of water up a stream, or in the opposite direction of the normal way that water flows. For example, water that overflows from a sewer and ends up in taps, toilets, sinks, or bathtubs would be classed as backflow - and that's exactly what WRAS aims to prevent. Homeowners won't need to worry about any fluid category beyond Category 3; the restrictions placed on water in Categories 4 and 5 apply to hospitals, care homes, veterinary practices, and other places where such water is a byproduct of daily activity. 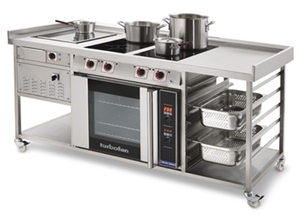 A catering business would have to ensure that its dishwashers and sink taps are WRAS-approved to at least Category 3 - and if the kitchen is located in a hospital or care home, these taps would need to be approved to WRAS Category 5. How Do Taps Become WRAS-Approved? Every part of a tap must be inspected for quality and durability, with backflow prevention devices assessed along similar lines. If the product can't prevent backflow in the appropriate category, it will not be approved, and the manufacturer must redesign the product and re-submit it for approval. WRAS-approved products, from dishwashers to simple taps, are then included in a list of recommended products on the WRAS website. 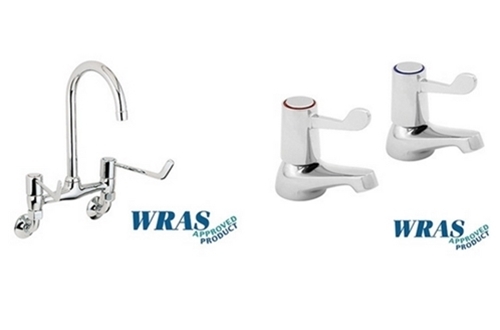 When you choose these products (which include the WRAS logo), you're choosing taps that are safe, effective, and able to handle the high-traffic traffic environment of commercial cooking establishments. WRAS approval matters because it regulates and protects the water supply that we all use every day, whether that's for drinking, bathing, or doing the washing up! Catering businesses, from commercial kitchens to smaller set-ups such as food trucks, will need to demonstrate to local health inspectors that the water they use in their day-to-day operations is not negatively affecting the local water supply. If they don't use the appropriate WRAS-approved taps and products, they can be fined by the local water supplier, have their water supply shut off, or even be taken to court, as suppliers have enforcement powers to help keep local areas safe. 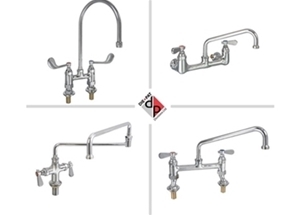 Don't risk your business by installing domestic, non-WRAS approved taps in your kitchen; choose products that are right for the job you're doing, whether that's washing dishes or rinsing gastronorm pans. WRAS approval is a sign that it meets the requirements set by law to keep our water supply safe, and is a mark of quality. 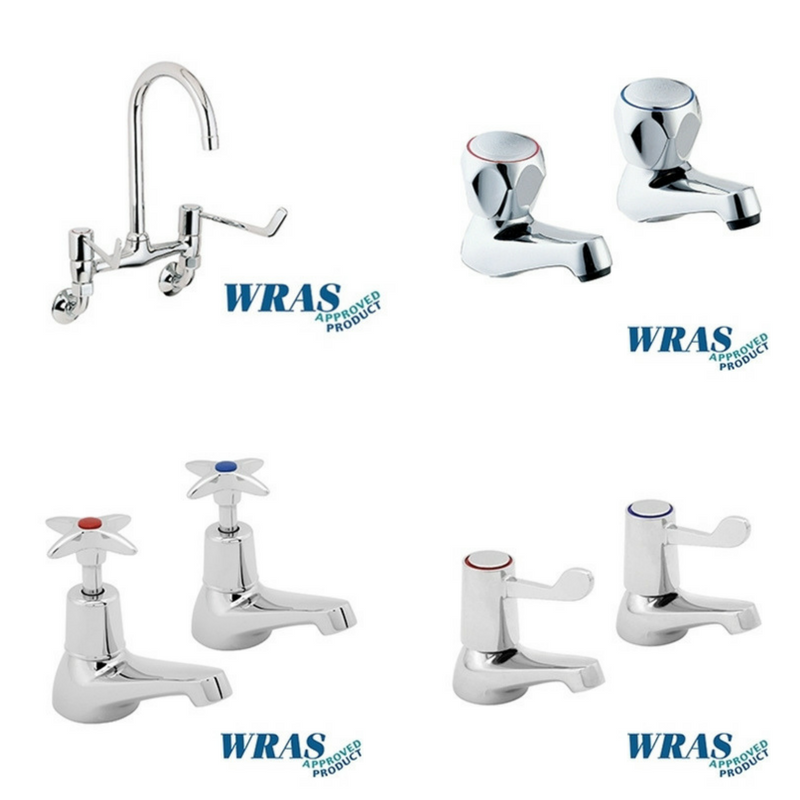 Catering busineses who are looking to install new taps, or upgrade the ones in their kitchens , could benefit from using WRAS-approved products because they will provide peace of mind - with WRAS-approved taps, you'll never have to worry about nasty-looking water ending up in your sink or your dishwasher!